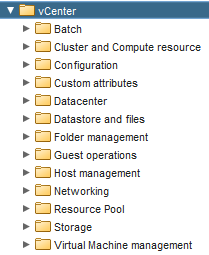 The other day while logged into my vCenter Orchestrator 5.5 client, I noticed that there were several packages and workflows missing from the library. The images below show how it looked with the missing packages/workflows. 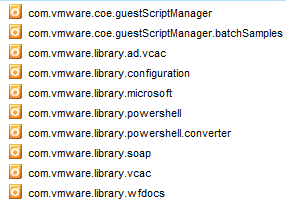 For example, you can see most of the subfolders are missing from the vCenter folder, and the vCenter package is completely gone from the library. I logged into the Orchestrator configuration web interface and verified that everything looked correct and “green”, and then I tried rebooting the appliance to see if that would make the missing contents appear in the GUI. 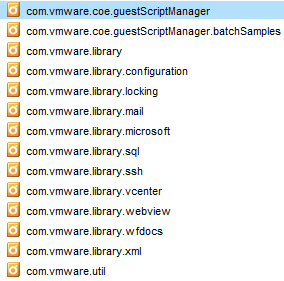 After searching VMware communities and talking with GSS, I found out that this is apparently a common issue with vCO 5.5. The following steps resolved the issue for me: Log into the vCO configuration web interface. Go to the ‘Troubleshooting’ tab, select ‘reset to current version’ to reinstall the plugins. Then go into ‘Startup Options’. 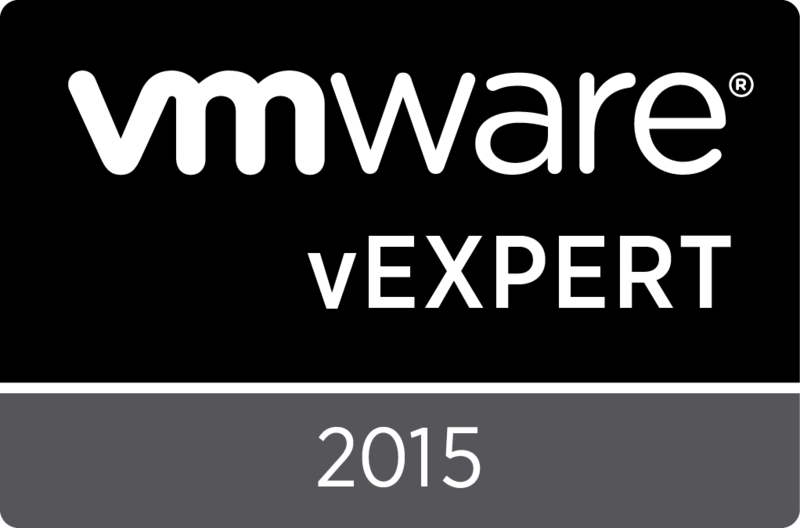 Select ‘Restart the Configuration server’. Log back into the vCO configuration web interface, go to ‘Startup Options’ again, and select ‘Restart Service’. The images below show how it all looked after completing these steps. Back to normal! Oh, and by the way, if you’re impatient like me and you try to login to vCO immediately after completing the steps above, you may get this following error. If you do, wait a few minutes and try again.